Hello again. 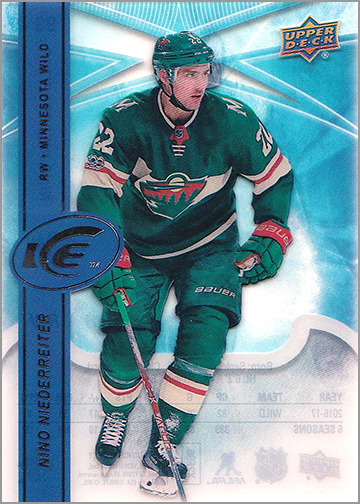 The nice thing about holidays is that merchandise such as hockey cards go on sale. I bought a few boxes, so let’s take a look at UD Ice: It’s not just a controversial government agency anymore! First off, I love these. If there was a base card set that I was going to collect to completion, this would probably be it. 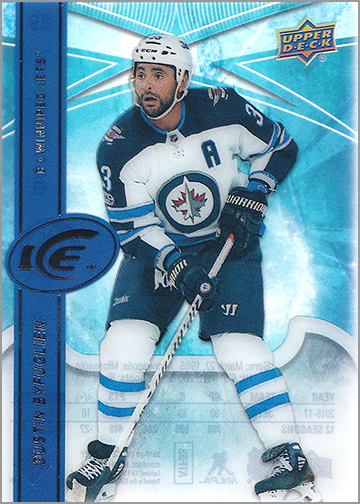 Printed on opaque to clear plastic, you get a full-body action picture of the players imposed over some various blue designs with a large ICE logo bisecting the player’s chrome-y name and team/position along a ribbon to the left. The back is much less exciting, with just a reverse of the player image and last year’s stats along with their career totals. This is completely forgivable, with the little room they have to work with to keep from imposing on the design of the front. Nobody is buying this card to look at the back anyway with the exception of the card number. There are 100 base cards, so each team gets two or three players in the base set. While these are sharp-looking cards, one of the unsung qualities is that you can’t ding the corners! 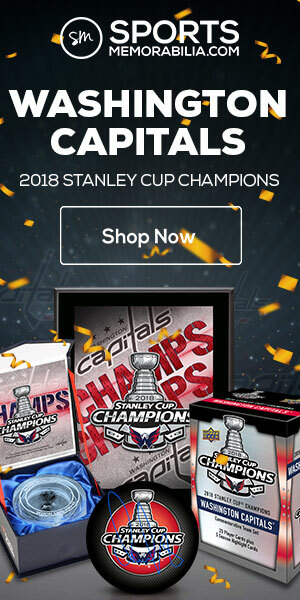 If they expanded this to 250 cards with just a smattering of rookies and no jerseys, dropped the price point to $60, I would buy two boxes. 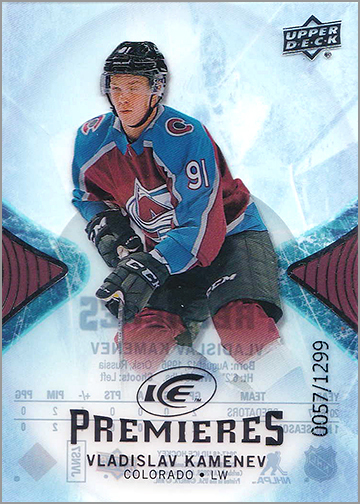 The box boasts “5 Levels of Ice Premieres Rookie Cards” (averaging two per box). This can get a little confusing, so I’ll keep it simple. 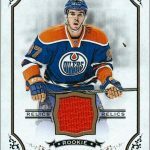 Of the Ice Premieres, limited to 1,299 short prints, I pulled Vladislav Kamenev of the Colorado Avalanche and Marcus Sorensen of the San Jose Sharks. 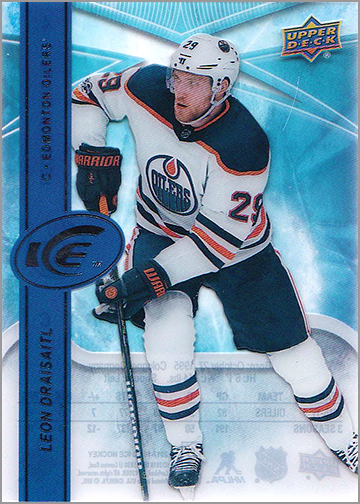 These cards are nicely-designed, with a little more upright look, some colored triangles that match their team’s colors, and the players are cut off at the knees, as if Todd Bertuzzi had a hand in designing them. The backs are similar to the base cards. 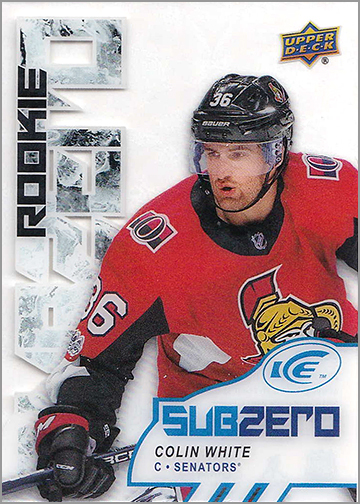 Then there’s a SubZero Rookie of Colin White of the Ottawa Senators. 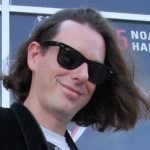 These cards focus more as a head and torso shot of the player for the card’s picture. 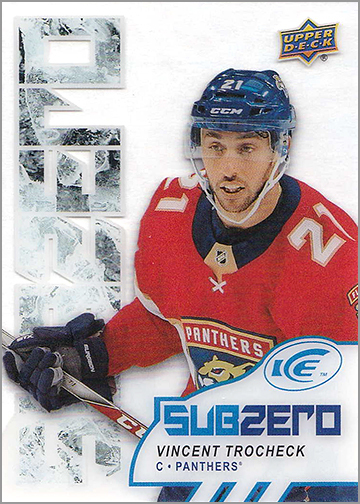 The non-rookie SubZero card that I got was Vincent Trocheck out of Florida. Both of these cards are different on the back by forgoing stats and giving a blurb about something nifty they’ve done in their careers. While there isn’t much for flashy foil, there are some light holograms in the clear plastic. These are probably the low points of this box for me; I just don’t find them that exciting unless the statement on the back said something interesting like, “When away from the rink, Trocheck dances to Steeley Dan records while making lists of song birds he doesn’t like.” You know, something that humanizes the players. Had enough rookies? There’s more! 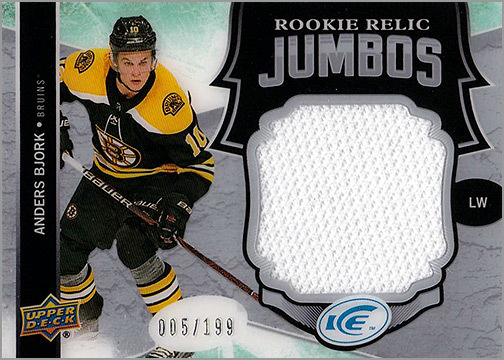 The jersey card that popped up was Rookie Relic Jumbo featuring the Boston Bruins rookie Anders Bjork, numbered out of 199. 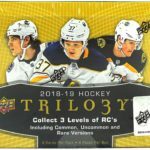 There’s only about 20 players featured in this set, and some of the teams get two or three players, really shoving out some of the less-serious collectors. While this card is plastic on the front and back, it is actually cardboard in between; the only cardboard in the whole box if you wanna get technical. 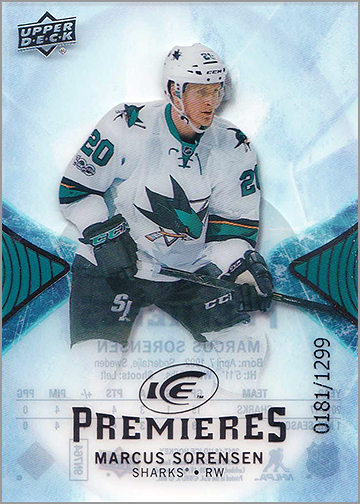 As far as jersey swatch cards go, UD has produced much more exciting ones, but also some that are far less inspired. It doesn’t say anything of interest on the back, just the typical guarantee of authenticity. 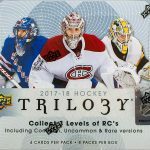 2016-17 Update: Premieres (again, rookie) Autograph: SEABASS!!!!! 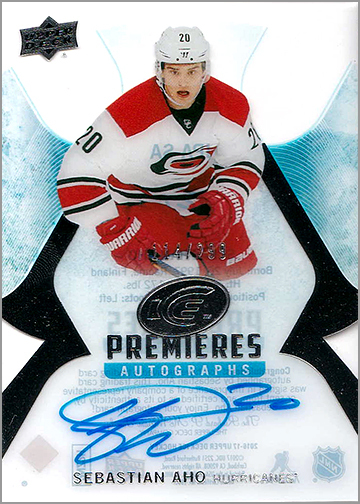 This is the card I’m most excited about: a Sebastian Aho autograph numbered 114 of 299, signed on-card. Now, I’m not entirely sure why they dumped a card from last year into this pack, but this is one gift horse that could be wearing braces, and I don’t care, because I’m not looking in its mouth. Ignoring the fact that they superimposed 60% of the player onto a rather phaillitic (it’s a word now) shape, there’s plenty of flashy foil on the front. Again, nothing exciting about the back, but just likely everything else in this box, there’s pretty much no reason to flip them over unless you’re putting them in order. For the $70 I dropped on sale, I don’t regret this box and I give it 3.5 Zelda Hearts out of 5. You only get eight packs with four cards each, and I would like to see them expand this just a little bit more. 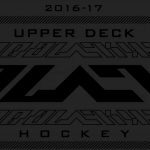 Upper Deck puts an MSRP of $110 and that would be unjustifiable; a bit more could be added for your hard-earned dollar. 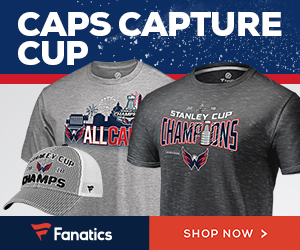 But with some patience (something Canes fans have had to learn to live with), a good price can be found. There are more hits to possibly find and these are unique cards that I look forward to buying from time to time. It might be worth buying a box to sit on as well since past years have almost all gone up in value with the exception of 2008-09.